Companionship is an important part of human interaction, no matter at what age we find ourselves. Seniors who are on their own may experience extreme depression, a sense of isolation, even when family members try their best to look after them. 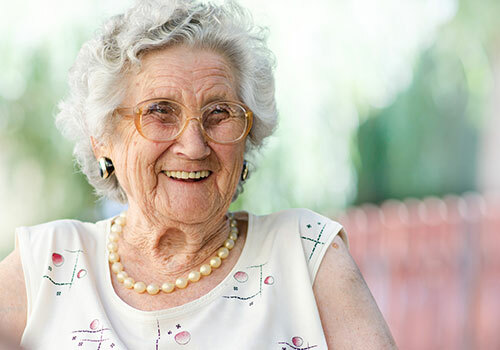 In situations where a senior has no one to drop in on them on a regular basis, receiving a visit from a Kelowna Seniors Home Support homecare team member may be exactly what the lonely senior needs. A Kelowna Seniors Home Support staff member is always genuinely happy to visit their clients, and it shows! We truly enjoy our time with our clients, and do our best to make them enjoy every moment as well! We can take you on walks. Whether you can walk when accompanied, use a walker or a wheelchair, we are happy to assist you and to get you out of the house. We can take you to Church or to a special event, such as a concert. Just want someone to visit with you for a while, to have someone around to talk to? We're happy to schedule a visit as often as you'd like! Please feel free to contact us if you would like us to drop by every now and then!